Part of an effective digital marketing program includes utilizing web analytics. The challenge digital marketers face is integrating web analytics with data, leaving them stuck toggling between two tools or manually attempting to combine data in one place, consuming significant time and resources. BrightEdge does the heavy lifting for you by integrating web analytics data with content performance and social data in BrightEdge S3, providing a complete view and single source of truth for your program. 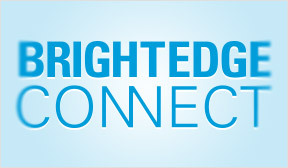 BrightEdge Connect is a REST based protocol that seamlessly connects content performance, social metrics, web analytics, and marketing KPIs providing closed loop analytics for overall search performance. Our deep integration with Adobe Marketing Cloud pulls the analytics data you’ve come to trust into the BrightEdge search and content platform. By integrating your Adobe analytics with the BrightEdge platform, you can identify underserved user intent, prioritize SEO opportunities, and accelerate website traffic, conversions, and revenue. 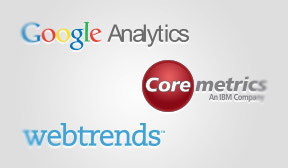 BrightEdge integrates with major web analytics solutions including Google Analytics, Coremetrics, and Webtrends. This integration provides comprehensive insight through reports on: traffic and rank, conversions and rank, revenue and rank, and total content performance. 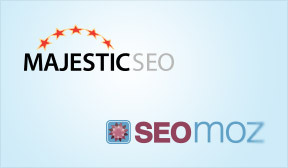 BrightEdge provides a seamless integration with industry leading backlink databases from Majestic and Moz, giving customers a comprehensive view of their backlink portfolio alongside that of the competition. 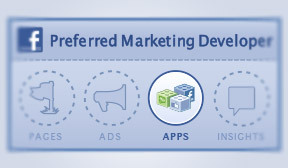 BrightEdge is the sole Facebook-approved vendor for content performance technology in the highly-selective Facebook® Preferred Marketing Developer (PMD) program. BrightEdge includes automated recommendations and instant reporting on Facebook optimizations so that marketers can get instant visibility into how Facebook is impacting their organic performance, today and over time.